One of my favorite things about where we live in Atlanta is that we are close to a very international area. Because of this, we have easy access to the best of just about every country’s cuisine. Thanks to a good friend of mine who is a pro at Asian food and drink, I was introduced to bubble tea and have become slightly obsessed. 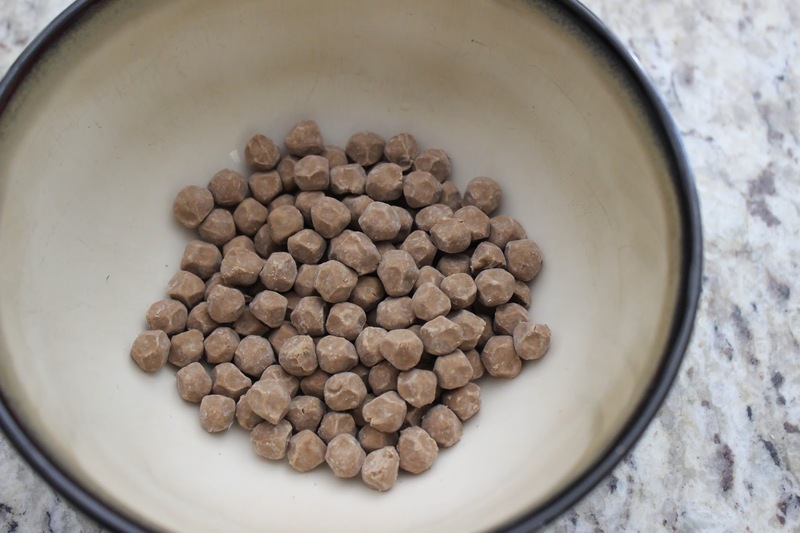 Milk tea is a delicious milky drink that doesn’t really taste like tea at all, more like a milkshake, and typically comes with boiled chewy tapioca balls that are referred to as bubbles and are absolutely delicious. 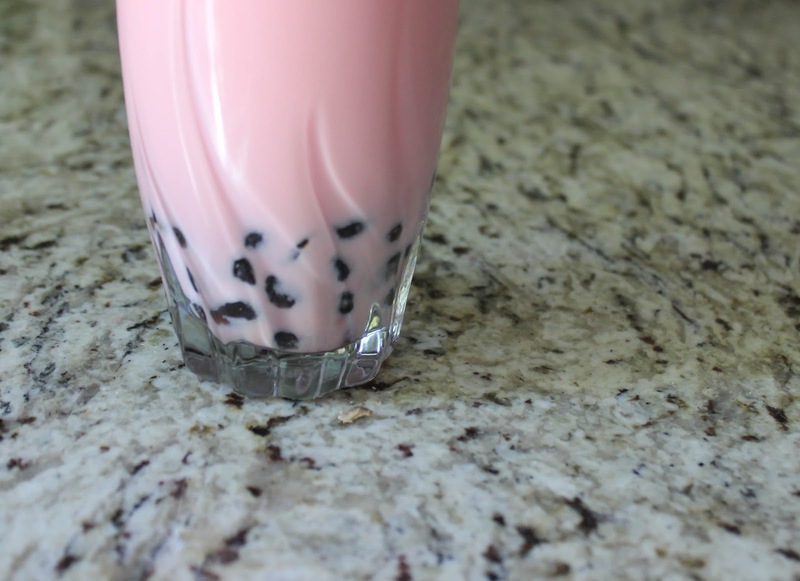 Since I’ve been consuming it on about a daily basis and to keep from going broke, I’ve had to find a way to do my own strawberry milk bubble tea recipe. 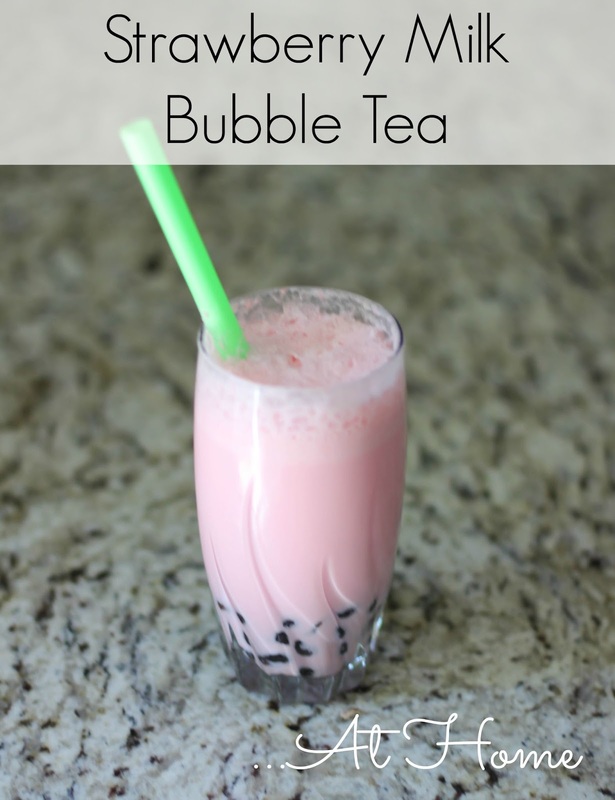 Lucky for me 5 minutes away is an international grocery store that carries all the supplies I need to create my favorite strawberry milk bubble tea recipe. Don’t have that in your area? Amazon has you covered! (1) Bring a pot of water with at least 4 cups of water to boiling. 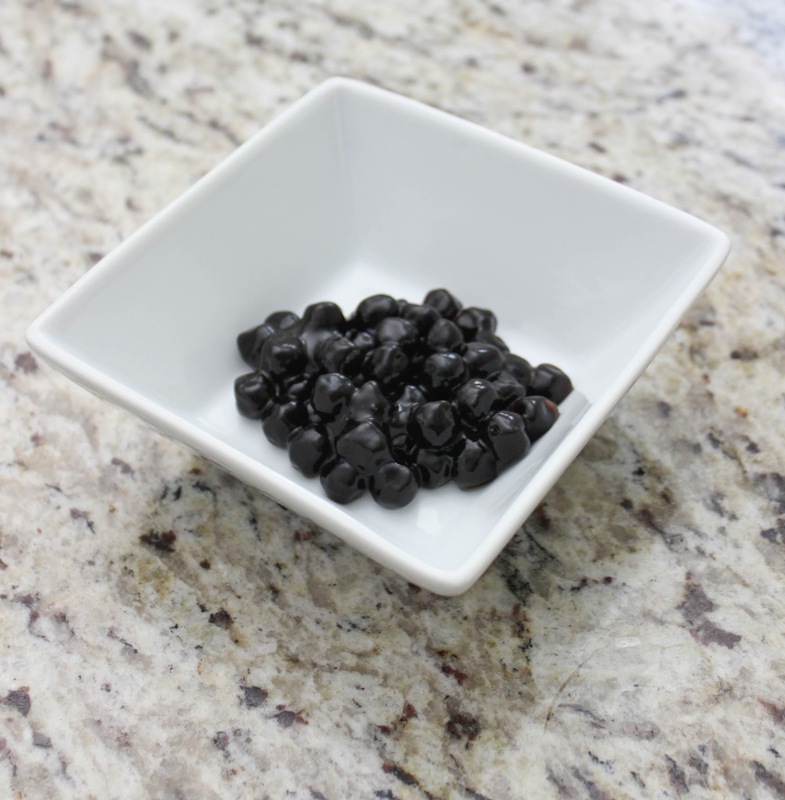 Add a handful of the tapioca pearls to the water. Boil for about an hour, or until completely soft. Drain. 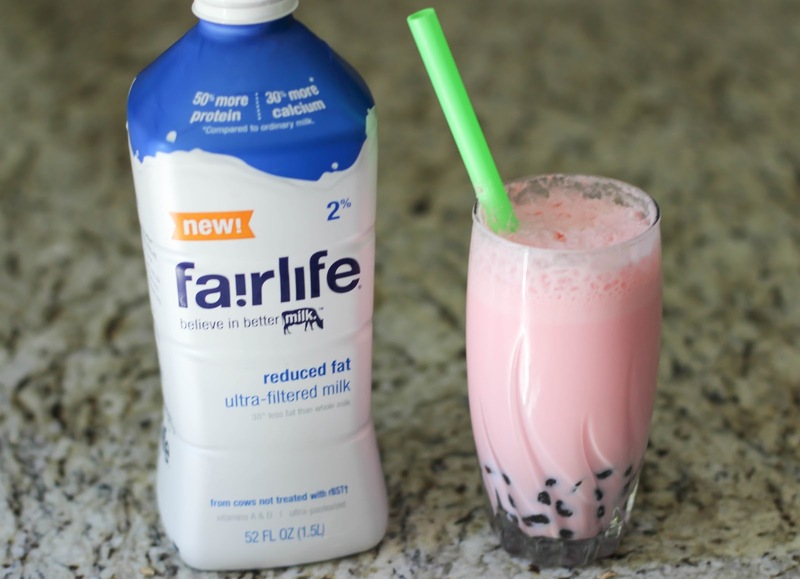 (2) Either in a blender or a shaker mix the milk tea mix and fairlife. Add bubbles to drink and enjoy! If you are serving this to a child under the age of three it’s best to leave the bubbles out, but it will still make for a delicious drink that they will love! Have I mentioned that Maddie Grace is obsessed with chocolate milk? 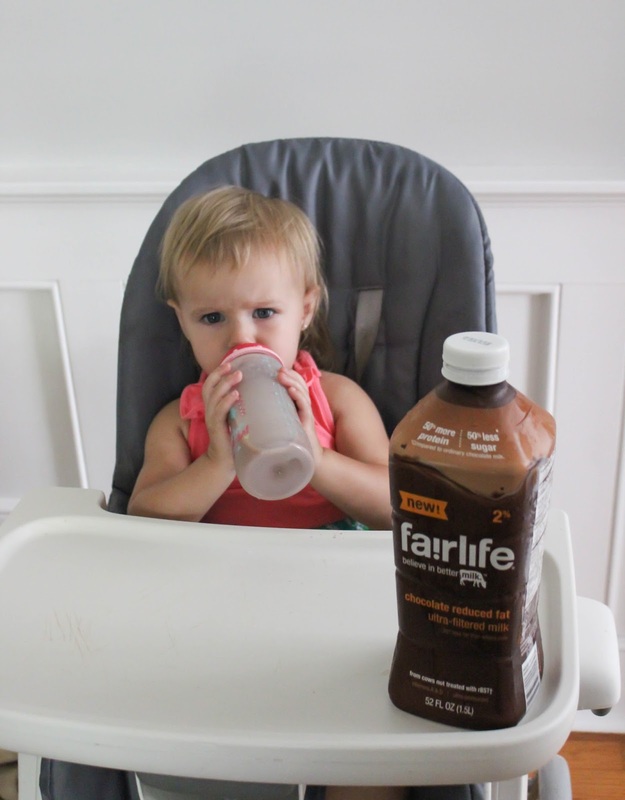 I’m always worried about the sugar content in it though so I feel good knowing that fairlife has less sugar than other chocolate milks and that it is helping her get the protein she needs! 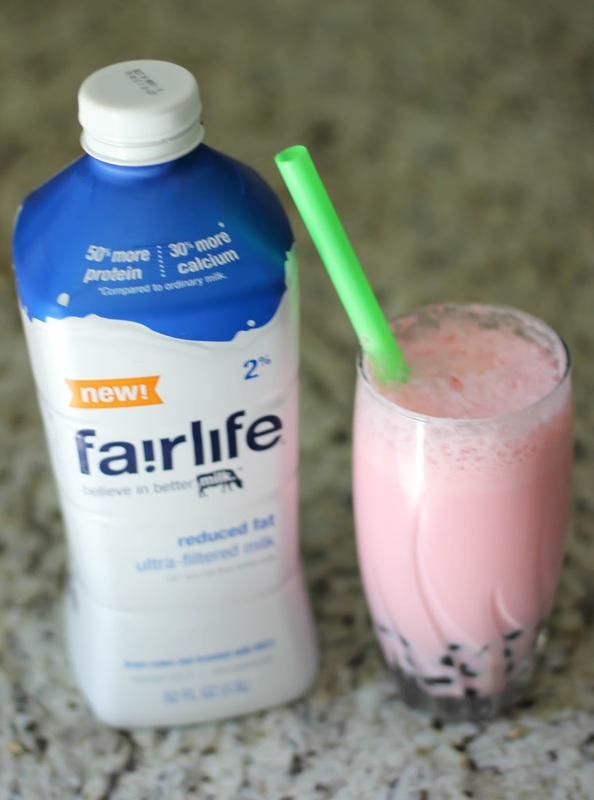 Be sure to check out more milk recipes on the fairlife website! What’s your favorite milk recipe?